A two-room schoolhouse in Durham County unites those who grew up together with one woman born a world away. In her pressed white dress with red apples around the skirt, her hair fixed just so, and a ham biscuit wrapped for lunch, first grader Bessie Pearley was ready to march off to school for the first time. She didn’t have to go far: just through the woods to the two-room schoolhouse right next to her church. Standing on the wooden steps out front, the teacher, Miss Lillie Mae Rogers, would ring the bell in sight of her little coupe with a rumble seat parked on the dewy grass. As familiar as it all was, it was entirely new, too, and Bessie wanted no part of it. Several years before, in 1936, and an ocean away, another 6-year-old had found herself on a journey that would dovetail with Bessie’s rural schoolhouse. It all started with a simple packed suitcase, which at first seemed unremarkable to Helen Rosenwald, an only child from Bünde, Germany, who often traveled with her parents. The Rosenwald family owned a century-old cigar factory, and her father was well-respected as a volunteer fireman and a choral society member. He was also Jewish, and under Nazi rule those positions had been stripped away, some of his assets seized, and other freedoms threatened. Relatives in Berlin had sent word that it was time to get out. Too young to understand what that packed suitcase meant, Helen boarded a steamer, and left her country. Forever. The Rosenwalds spoke no English when they arrived in New York City. The patron of the family’s escape was Julius Rosenwald, a first cousin of Helen’s grandfather, and a man who had been president of Sears, Roebuck & Company in Chicago. Good ol’ Julius. That’s what 87-year-old Helen calls him, with a knowing twinkle, as she pages through family pictures in her Durham living room. Helen never met him — he died before her family made their safe passage — but his generosity had an enduring effect. Julius and his son William organized and funded — at $1,000 per person — the relocation of 60 family members from Nazi Germany to the U.S.
A philanthropist as much as a businessman, Julius invested his wealth in causes promoting the arts and sciences, with a special interest in those benefiting Jewish and African-American communities. The Rosenwald Fund supported the work of black writers Ralph Ellison and Langston Hughes, and singer Marian Anderson, among others. As a trustee of the Tuskegee Institute, Julius developed a friendship with educator and activist Booker T. Washington. 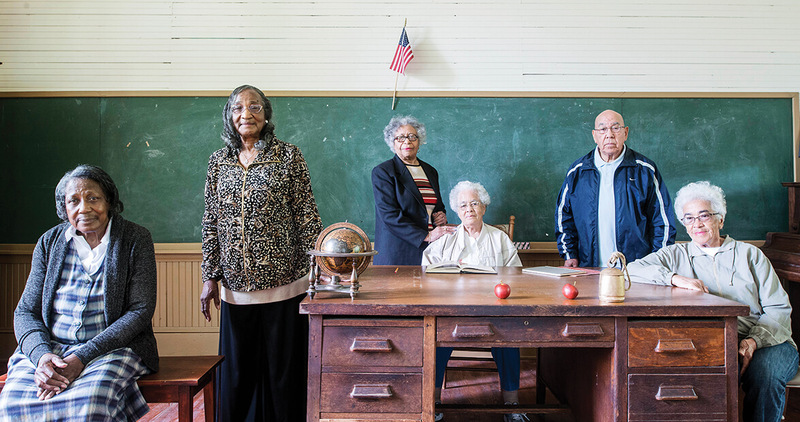 Together they embarked on an ambitious project to build small, smartly designed schools throughout the rural South, staffed with distinguished black teachers, in the hopes of righting some of the educational imbalances of segregation. The extended Rosenwald family was mostly centralized in Chicago and New York; in other words, there were no Southerners in the bunch. That is, until 1955, when the girl born in a German tobacco town started her own family in an American one: Durham. 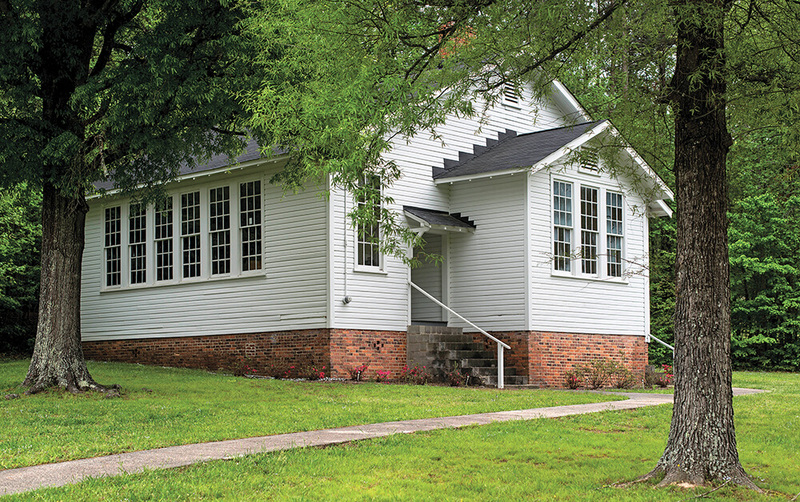 The Russell School sits on a grassy slope in the leafy, northern reaches of Durham County. It’s considered one of the best-preserved Rosenwald Schools in the country, in part because it never fell into ruin, as most did. After the doors closed in 1945, they soon reopened for the neighboring church, Cain’s Missionary Baptist, which snapped up the building for $100. Four of the five school alumni living in town, including Bessie and her sister Lillie, still attend the church, and they can recount the Christmas pageants, parties, and meetings held there in the decades that followed. About five years ago, Helen saw an announcement in the newspaper about an event at the Russell School, one of 17 Rosenwald Schools that once operated in Durham County. 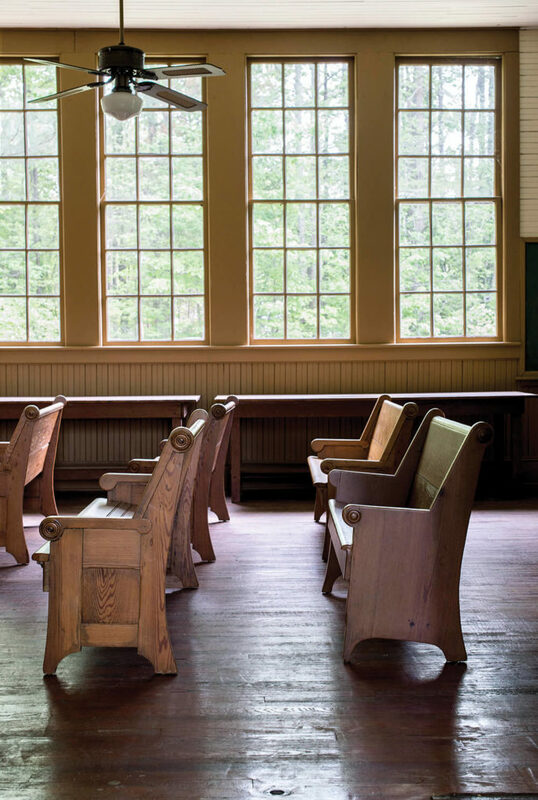 Having not realized there was a schoolhouse so close by — and still in use — she called and explained her family connection. Now she’s an honorary board member, and a good friend of board chair Phyllis Mack Horton, whose grandparents attended the school. Helen and the school’s alumni shared their stories as part of the 2015 National Rosenwald Schools Conference, which was held in Durham. The school hosted a screening of the acclaimed documentary Rosenwald, which brought much-needed, albeit fleeting, attention to the landmark. 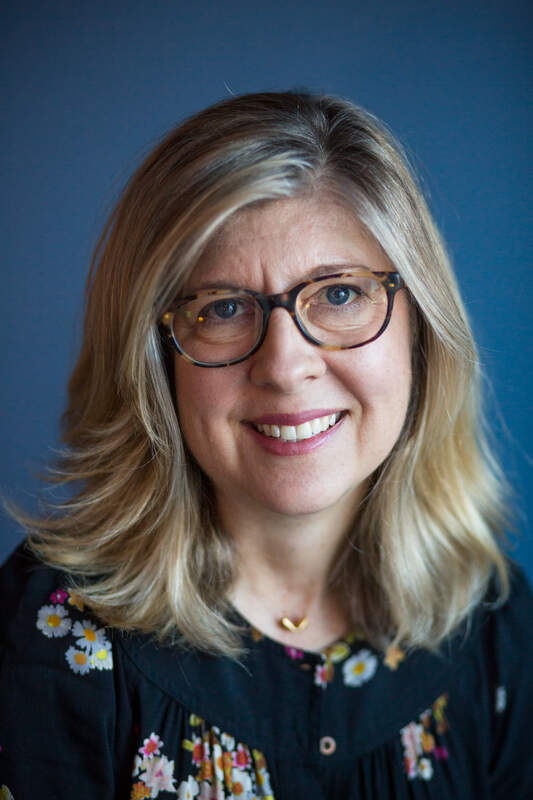 Louise Jarvis Flynn is the features editor at Our State.